A former Dutch former politician who spread anti-Muslim hate rhetoric has converted to Islam. 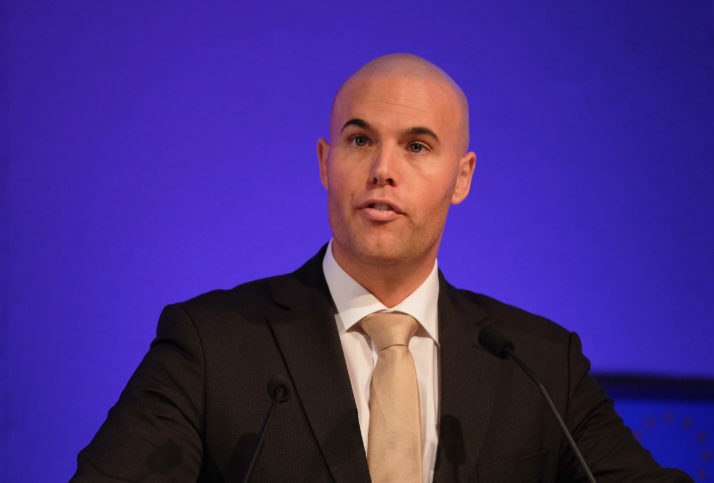 Joram van Klaveren is the second ex-PVV (Dutch Freedom Party) politician to convert. A former member of Geert Wilders’ far-right Dutch party announced earlier, that he has converted to Islam. Joram Van Klaveren said he made the switch from critic to convert while writing a book about Islam.